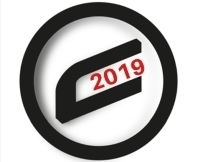 This year the models of e-bikes Crussis 2019 for easier orientation is divided into five rows. A typical design with a fully integrated battery in the frame (except on model with carbon frame, where this is not possible). Offers mountain eMTB and urban variant of the pedelecs. 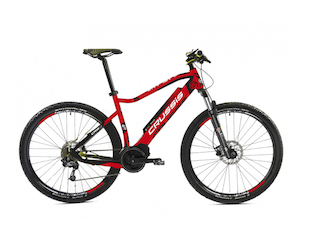 A typical openwork frame design with a partially integrated battery into the frame with a large capacity of 630Wh (17.5 Ah).We find here the Offers mountain eMTB and urban variant of the pedelecs. Stocking excellent components ROCK SHOX. Most models offers partially integrated battery in the frame with the capacity of great 630Wh (17,5 Ah) optionally 522Wh (14.5 Ah). Offers mountain eMTB and urban variant of the pedelecs. Economical models of urban e-bikes. The basic components of the battery to 580Wh. 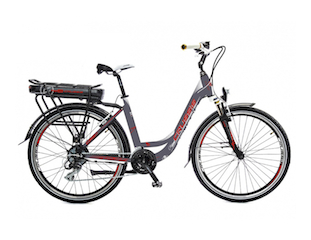 Offers urban variation of electric bikes.